Tom grew up in the state of Maine where he earned a Business Administration degree from the University of Southern Maine. 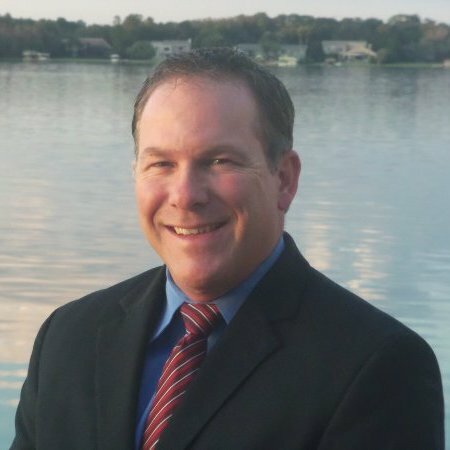 Tom entered the Insurance Industry in 1994 with Bankers Life and Casualty and over his career was recognized as one of the top personal producers by being a multiple year recipient of the President’s Honor Circle, he went on to become a “Leaders Circle Member” as one of the top Field Managers and built 2 offices to high levels of success in Cape Cod, MA and Orlando, FL. In doing so he was named to the National Recruiting Committee and National Training Committee which were tasked with creating and implementing programs nationally to aid in the growth and development of the company. He also has been recognized by GAMA multiple times as “Industry Leader” with the Frontline Leader Award and International Management Award. After 20 years of experience Tom decided to open his own agency with our parent company, American Senior Benefits, in January 2014. In the first 4 years he has already built our oganization into one of the top producing offices in the country. This success has led to the expansion of the agency into multiple office locations throughout Florida. Tom lives in Longwood, FL with his wife Denise, daughter CeCe, and son Hunter. In his free time he enjoys watching his kids sporting events as well as staying fit, golf, the beach, and remains an avid Boston sports fan. "While working for Tom at Bankers I received hands down the most comprehensive training I'd ever had in both the insurance world and sales during my career." "He always proved to be patient, dedicated and hands on leader." "Tom is great!!! A real stand-up guy. Honest,hard working,and the most caring non-relative I have ever had the pleasure of being around." "He has created a work culture where I feel I can truly learn and grow as I know my individual contribution is appreciated. Thank you."